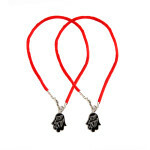 A Kabbalah Red String Bracelet shipped directly from Israel to you! 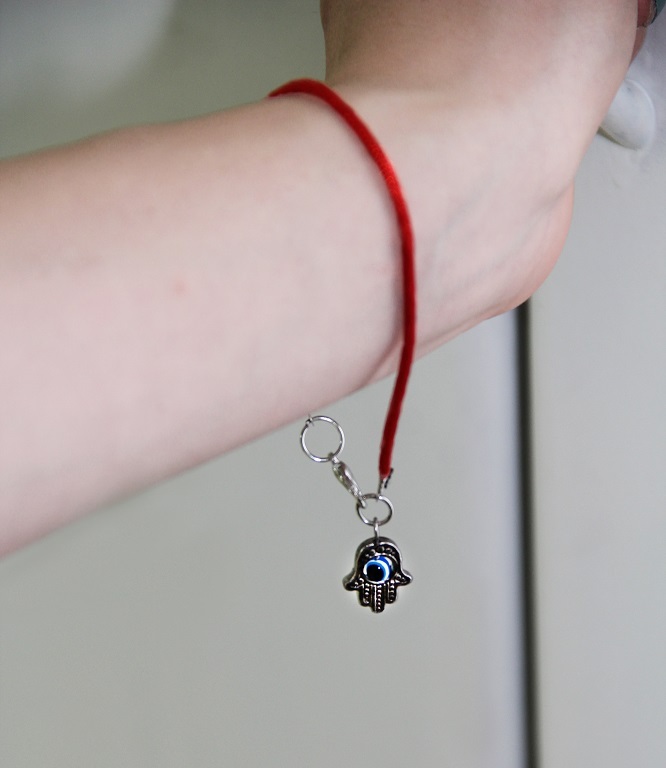 A Red String Kabbalah Bracelet with a Silver Hamsa. 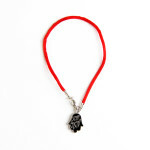 the red string bracelet is a powerfull tool to negate the effects of evil eye and bad luck. it is garnished with a red string as in the traditional stories from rachel tombe. the kabbalah bracelet is shipped directly from Israel. garnished with a beautiful Evil Eye depiction.